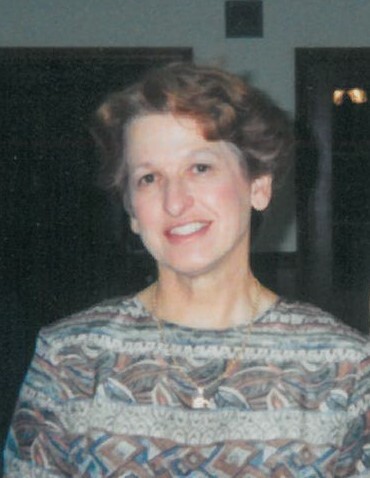 Edna Rose Aycock, 74, of Pikeville went to be with her Lord and Savior Tuesday, February 6, 2018 at her sister’s home. Homegoing services will be Thursday, February 8, 2018 at 7 p.m. in the chapel of Shackleford-Howell Funeral Home in Fremont. The family will receive friends following the service. A graveside service will be held Friday, February 9, 2018 at 11 a.m. at Edgerton Aycock Cemetery, Nor-Am Road in Pikeville. Edna was born in Wayne County on December 17, 1943 to the late Leon and Margaret Howard Aycock. She was a member of Union Grove Free Will Baptist Church in Fremont where she was a member of the Ladies Auxiliary and sang in the church choir until her health declined. She is survived by one brother, El Aycock (Barbara) of Pikeville; one sister, Lou Ann Bridgers (Walter) of Pikeville; nieces and nephews, Jan Tucker (Ken), Dean Bridgers (Stephanie), Richard Aycock (Christi) and Katherine Rogerson (Jim); and great-nephews, Chase Tucker, Cullen Tucker, Landon Bridgers, Alex Aycock, Matthew Aycock, Eli Rogerson and Luke Rogerson.